Market-research firm Nielsen Games has published this year’s annual games 360 report which provides a detailed look into the trends of the gaming industry throughout the United States. Offering research data on where people are playing, motivations behind purchase decisions and statistics on pretty much everything you could think of related to the consumer games market. 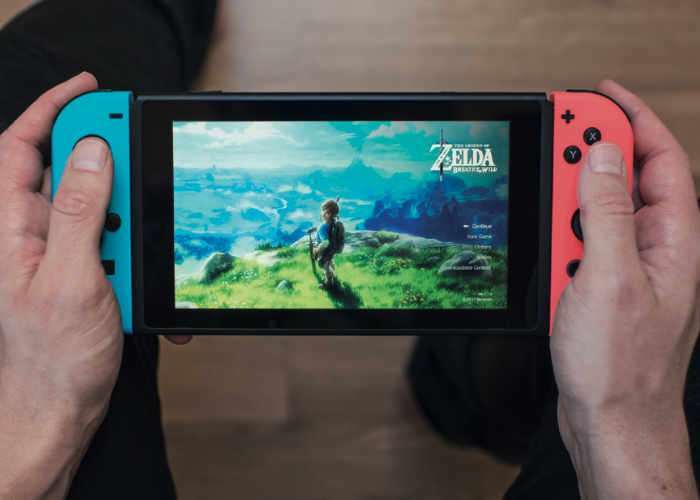 This is a hugely exciting period for the games industry, with the launch of new platforms and devices, the rise of new technologies allowing for a shared, connected experience like never before, and evolving gamer habits necessitating changes to strategies and business models. 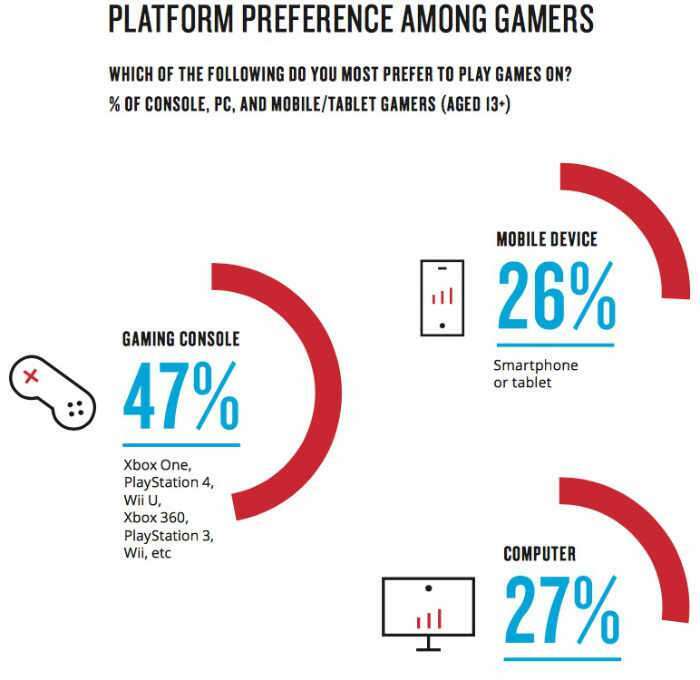 Charting these changes and mapping out what the future of the industry may look like requires careful analysis; for the 8th year in a row, Nielsen Games has done just that, conducting extensive research into how Americans feel about – and consume – gaming in general, the devices and platforms they prefer, the ways in which those platforms and devices are being used, where gaming ts alongside alternative forms of entertainment and how these trends are changing over time. This year’s headline results show that although the number of people playing games has remained stable, they are spending more time gaming overall. Mobile gaming time has also leveled off but the penetration of 8th Generation consoles and the release of the mid-cycle console upgrades have driven increased engagement on those devices. It is also shifting the way 7th Generation devices are used – they have transitioned from pure gaming machines to multimedia devices, used for streaming and consuming other media. The continued growth of eSports and the excitement and investment in virtual and augmented reality, along with the increasing prevalence of downloadable content, expansion packs and full digital games, only underline the buoyancy of the industry in 2017. We hope you enjoy the report as we continue to follow the exciting new experiences the video game industry has in store for us all. Check out the full report by following the link below.